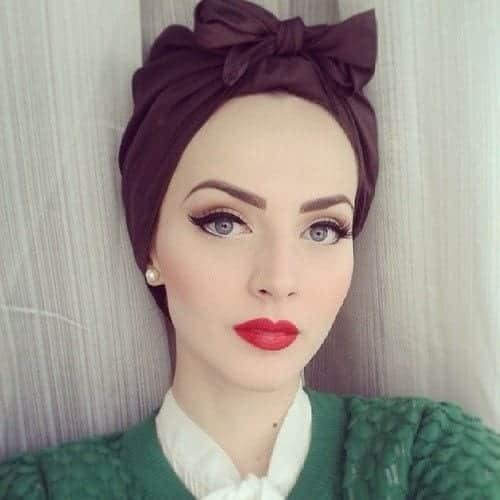 Turban Hijab Fashion- Hijab is a sign of modesty and is a girl’s best friend. In the old days, ladies usually wore it because of a certain family background or their religion. 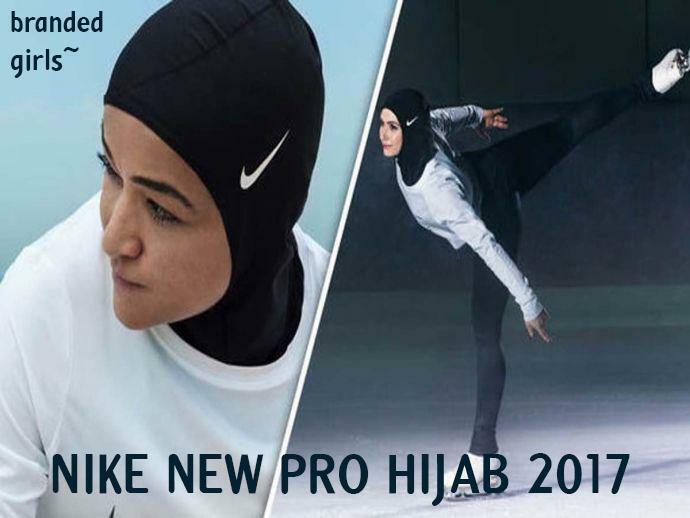 With the passage of time, the hijab trend is back with a bang. It’s not like before that you only had one way to wear it and every other woman wore the scarf in the same way. 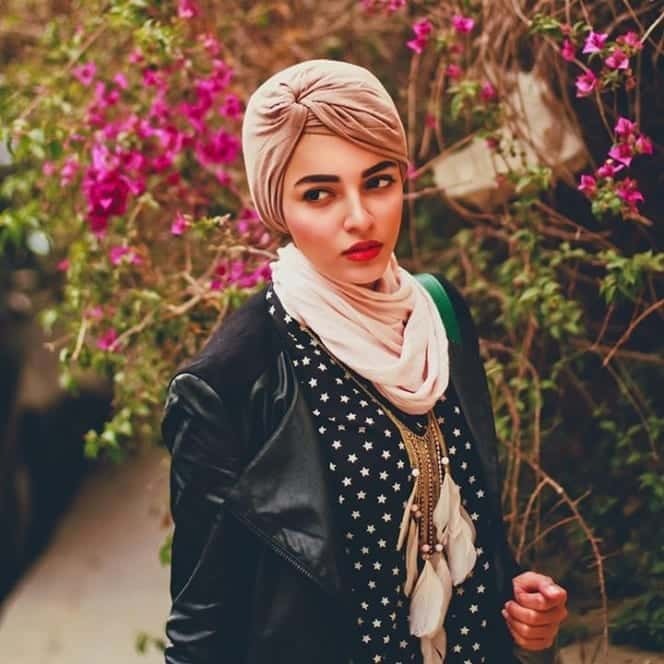 Today, there are several ways in which you can style your hijab. 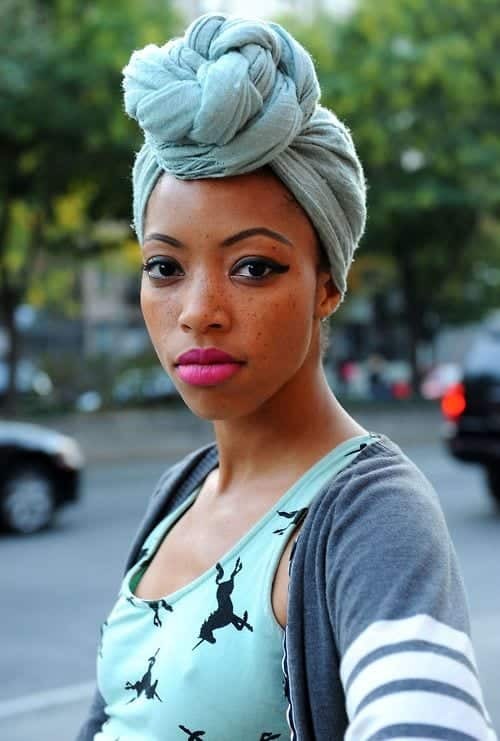 Now, turban hijab styles are almost popular all around the globe. 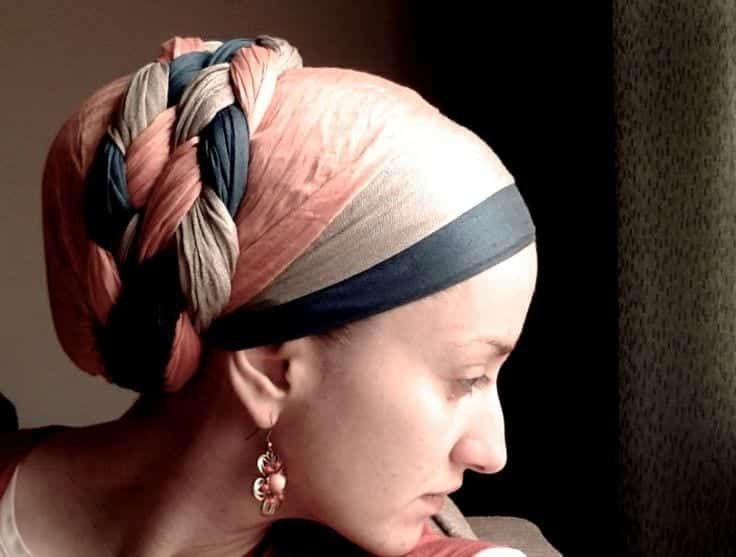 Turban Hijab is an addition to the world of scarves, inspired by old ages. 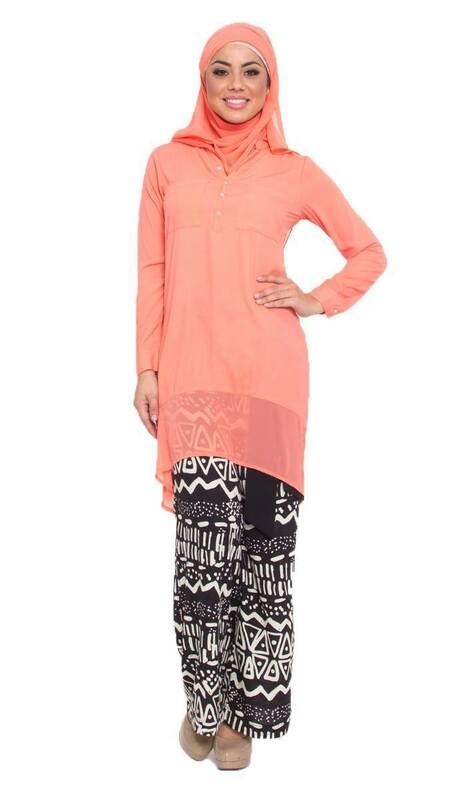 It’s a mix and match of Islamic apparels with Indian culture of the old eras. In the beginning, men used to wear it, but gradually it shifted towards women wearing the same thing but with a lot of variety and a classy touch. 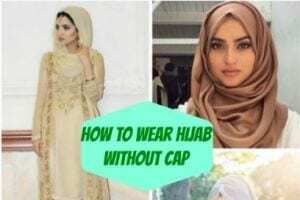 This type of Hijab can be worn at any party or family event in a stylish and chic way so that the lady herself can keep her head covered and also look fashionably on point with others. 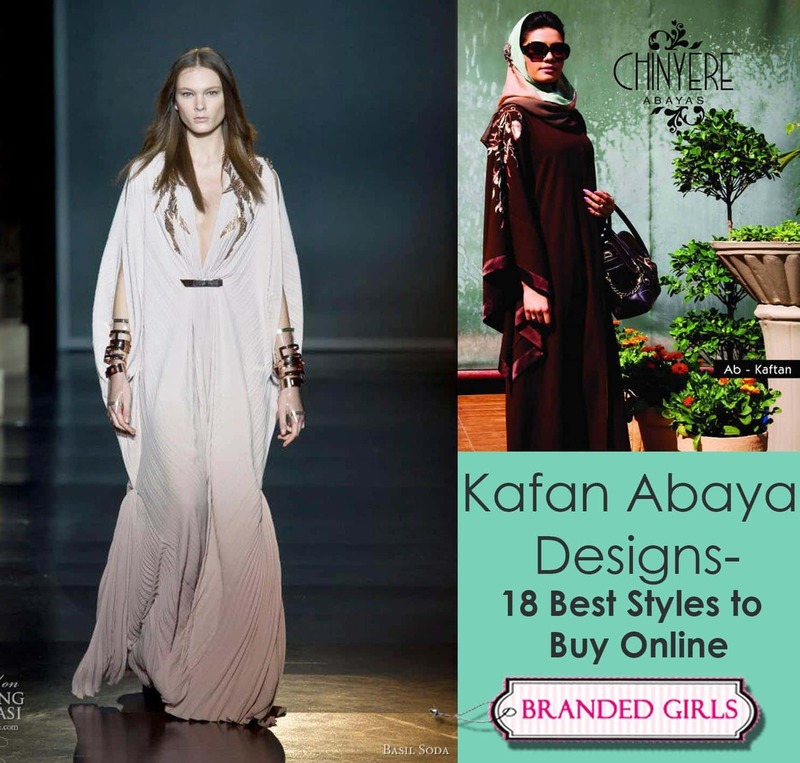 Turkish hijab is best for ladies who have a round face as this hijab style enhances their features. Going out for a party? Don’t know how to style your scarf? Don’t Worry. Here is the solution for your problem. Try the Karaca Turban hijab style and enjoy your time while others keep praising your hijab style. You can see how pretty the white palazo pants look in this image, so have a look at [highlight]Hijab with Palazzo Pants-20 ways to wear palazzo pants modestly[/highlight]. 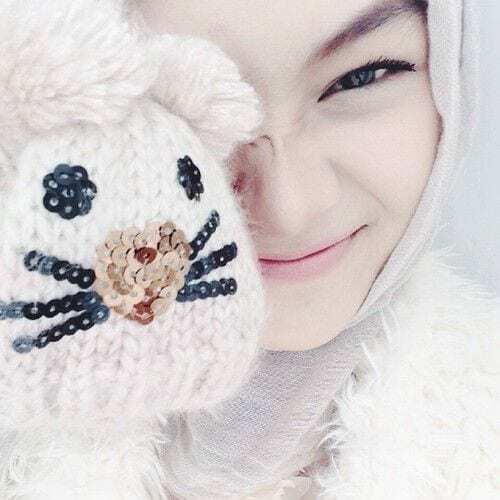 This hijab style looks very cute on teenage girls. Also check out [highlight]17 latest style winter outfit combinations for teen girls[/highlight]. You can pair up a simple scarf with embellishments to give a funky touch. 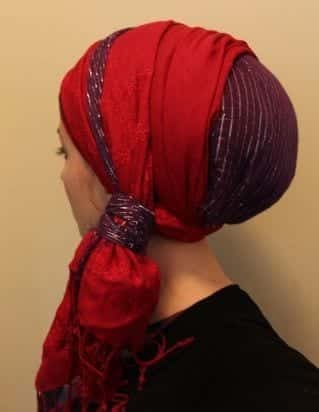 You can always go for two colored turbans by wearing an under cap. 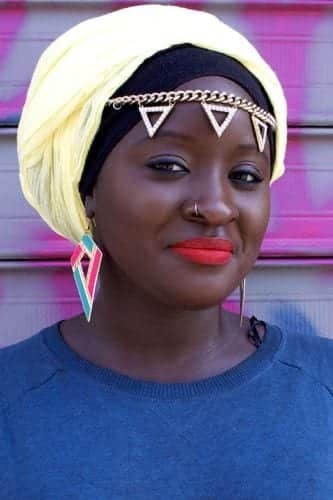 For example, if your dress is blue and black and you want to do a little contrast then try going for black underscarf and then wear neon yellow colored scarf on top. You can also add a head chain for perfect arabic look. 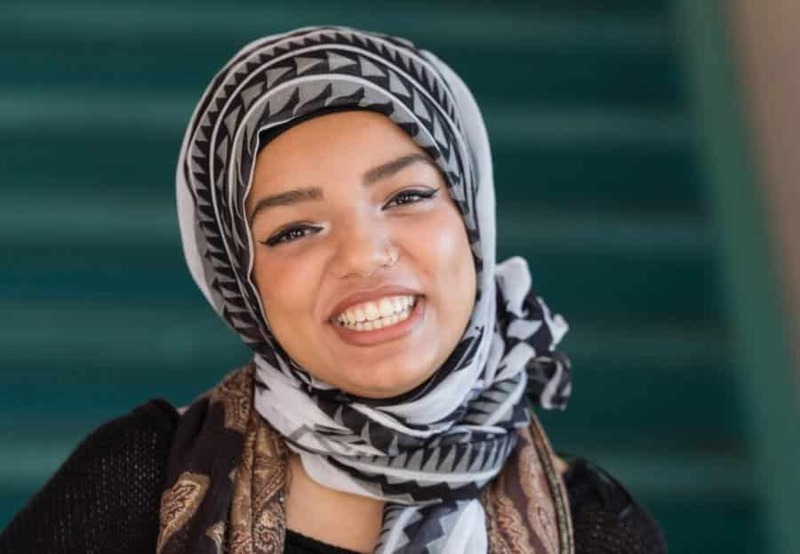 After wrapping your hijab around your head, knot the two ends together on one side by using several knots and creating a side-band kind of a look. 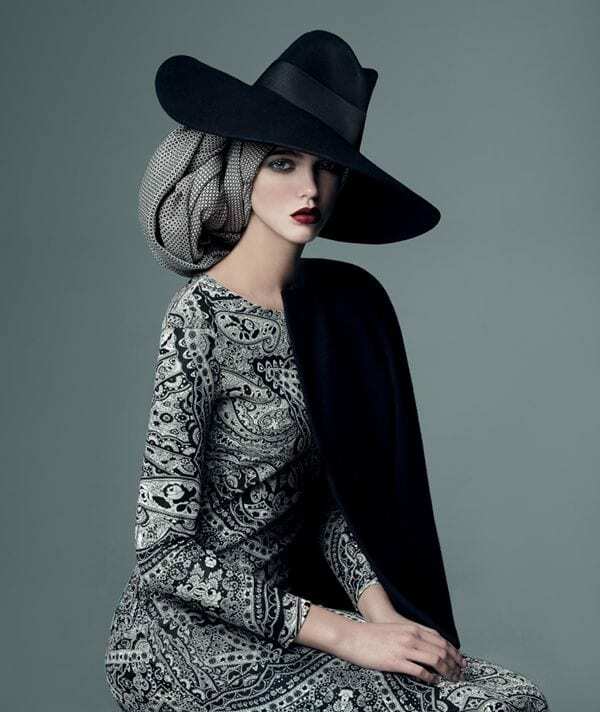 If you want your turban for formal occasions then this style is perfect for you. All that you have to do is to go and buy yourself an elegant looking brooch and pin it at the end or start of these knots, or even in between them. Not only a brooch will make your turban formal but your turban material will also make your style perfect for formal occasions. For example, you can go for silk fabric in turban rather than going for simple cotton. 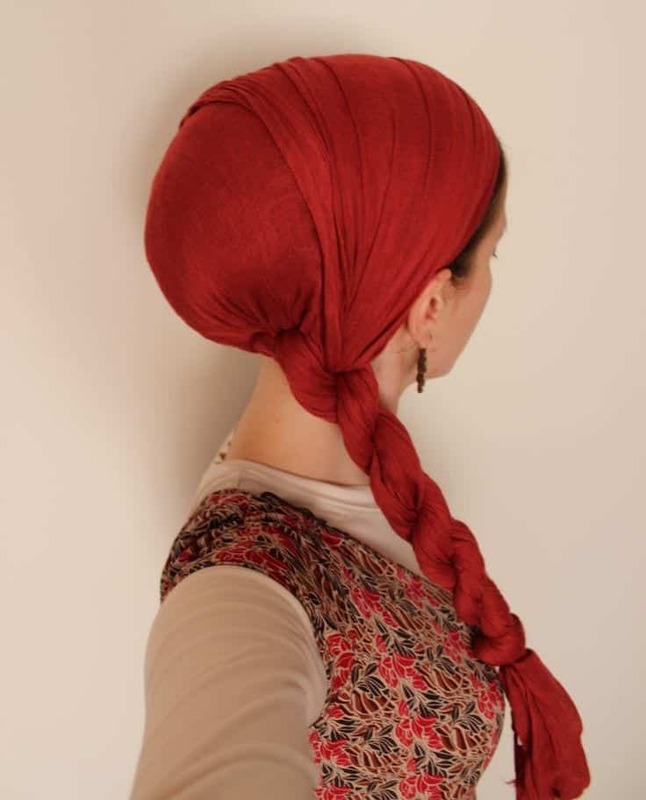 Create a bun with your hijab on top of your head for a different look. 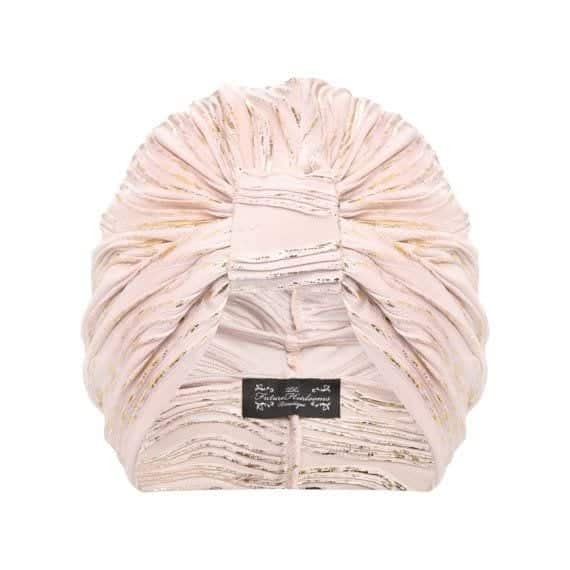 Pleated turban looks very simple yet elegant when worn with simple outfits and enhances your overall look. Great for weddings and other formal events. Keep it simple from the front and make a braid at the side with a bun as shown in the picture. This style is best for a casual look and you can easily do it for schools. It would look great with jeans and a fancy or floral blouse, so also check out [highlight]Hijab with jeans-19 modest hijab jeans outfits this season[/highlight]. 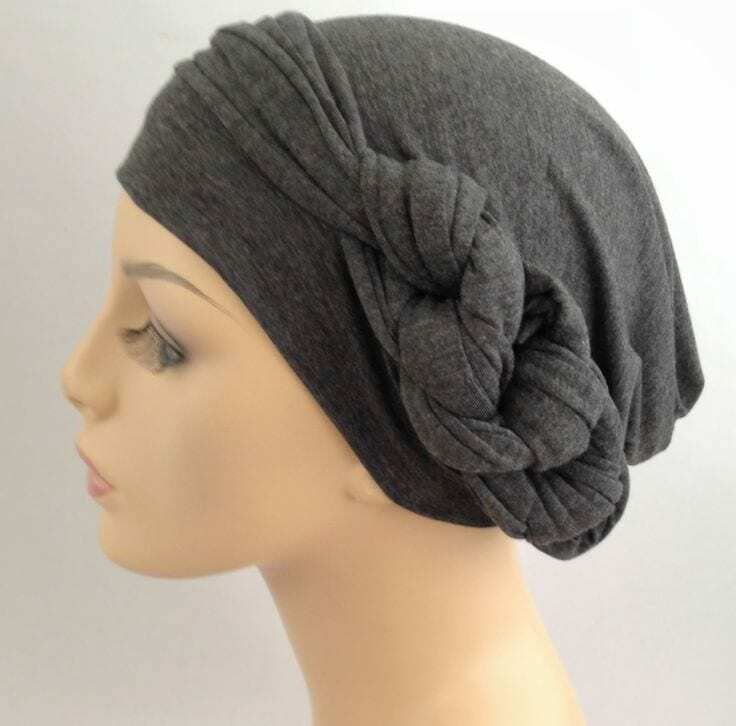 This look of a turban hijab with a hat is totally going to make you a diva of the event.